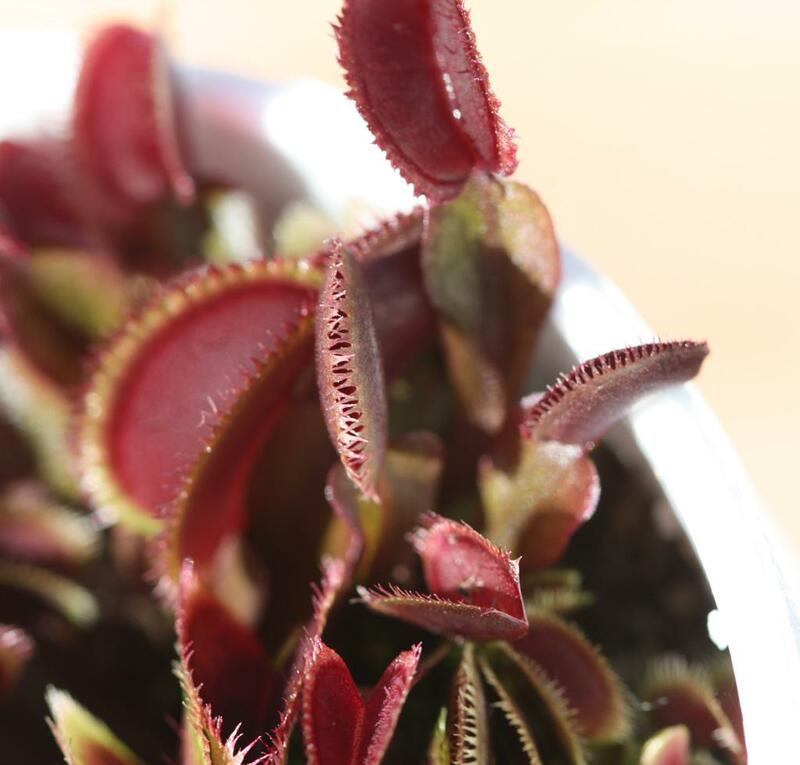 We're tentatively calling it Dionaea "FTS Red Sawtooth". If anyone has a better name for the plant, I'm all ears. 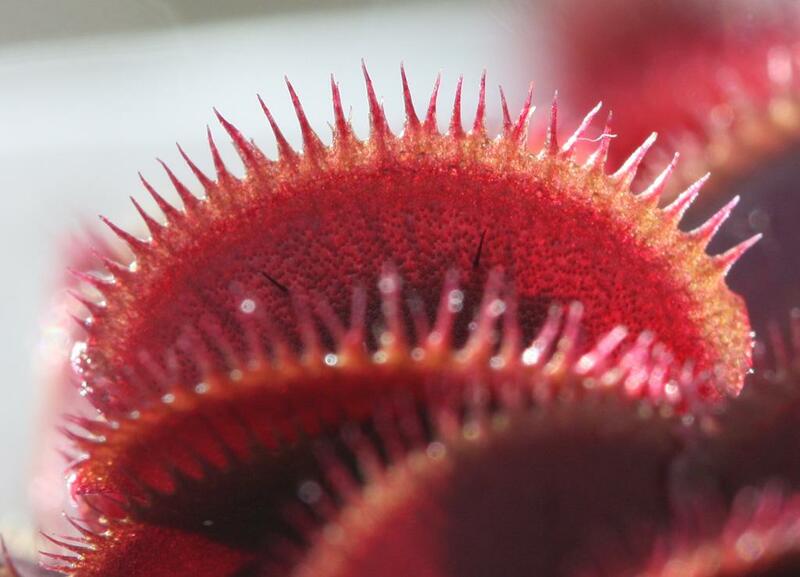 I asked my wife Leah for suggestions and her chosen name was Dionaea "Eclipse". Her explanation for the name was that the teeth look like little vampire fangs (tying it to the twilight saga about vampires) and that it's so dark maroon ("dark") that it looks like it's under a full solar eclipse. Wooowwww!!!! Amazing man! How about call it FTS Sawtooth "Giant Red". Looks amazing man! I like one! Thanks Jun! I really like the plant. It's my favorite one that I've raised from seed so far. I like the name suggestion too. I'm not sure how "Giant" the plant will be yet, but time will tell. So far it appears to be a bit smaller in stature than some of the other red plants. I'm also growing some of these TC clones of Matt's at "Flytrap Store South" in New Mexico, but mine are a little behind Matt's in growth and won't be available for sale until a little later in the season. 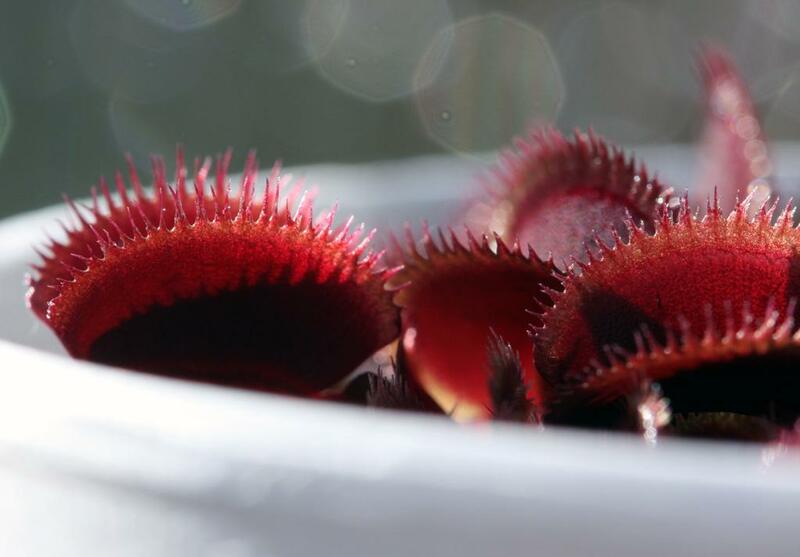 Very nice-looking Flytraps so far, healthy and growing well. 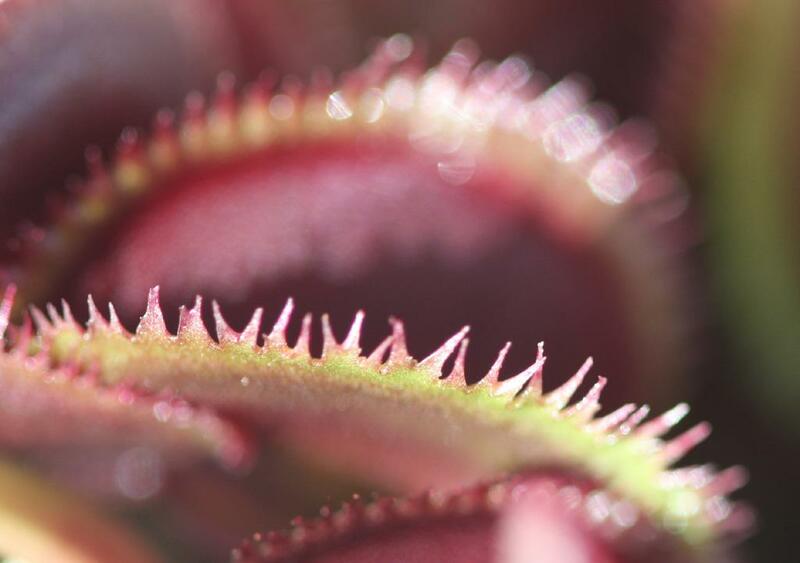 Dionaea "FTS Blood Feast!" (well, without the exclamation point). Should be on everyone's wish list!! I want one. No, two. 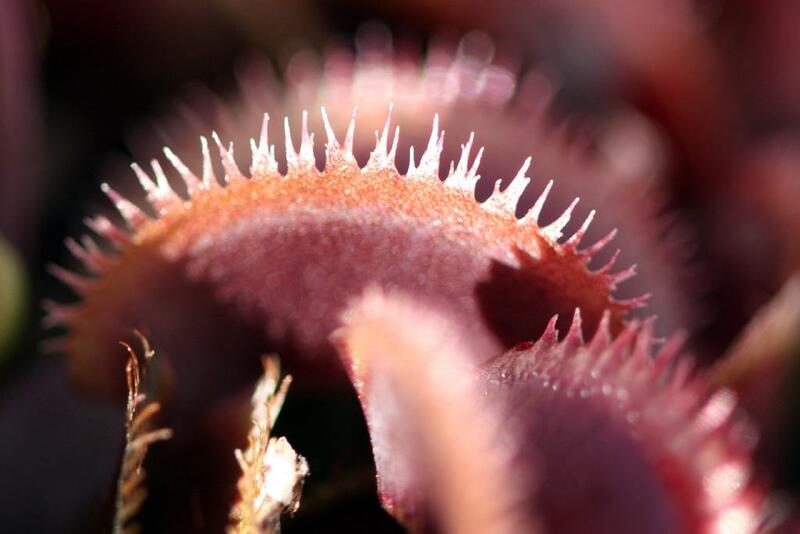 Dionaea "Zombie Teeth" I'd post the photo that supports this but it's scary. Last edited by Veronis on Sat Feb 06, 2010 6:35 am, edited 1 time in total. when are they going to be for sale today or tomorrow! how much would one of thoughs usualy run someone? How about Crimson Sawtooth? Same thing, sounds a bit cooler in my opinion. Anyways, that's a crazy awesome plant! 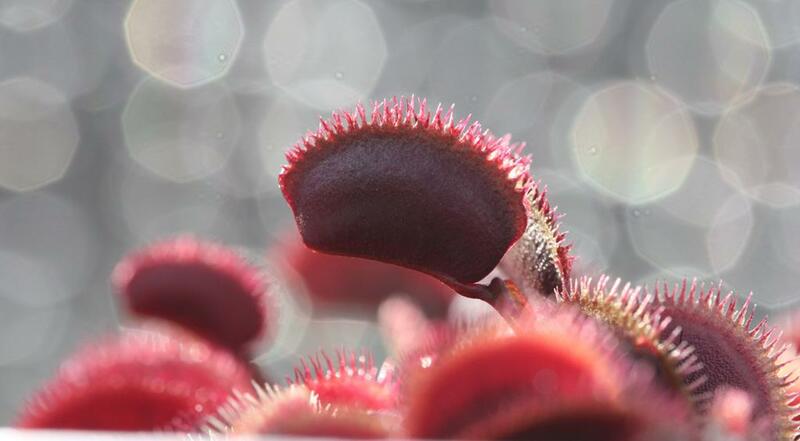 I can't wait until it arrives at the flytrapstore. I've been waiting a month for these....YES!!! 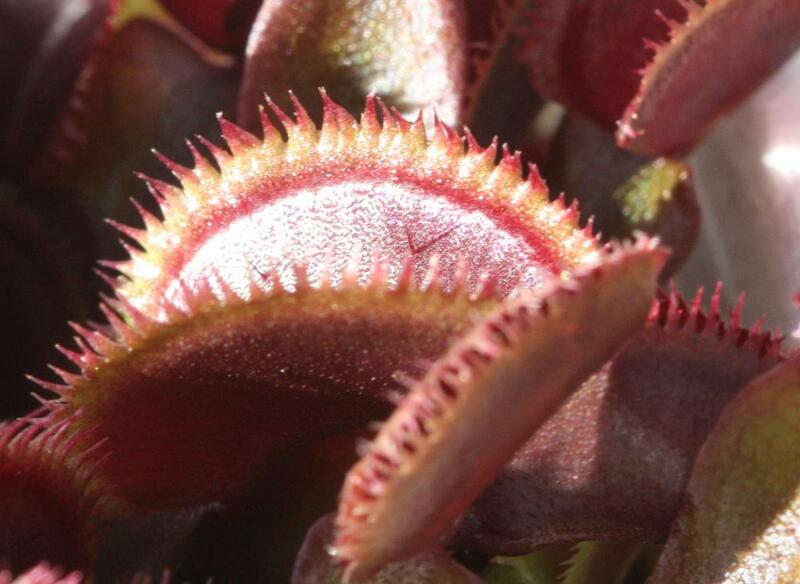 Nice shots, & nice plants! I vote for zombie teeth! All of those are good! 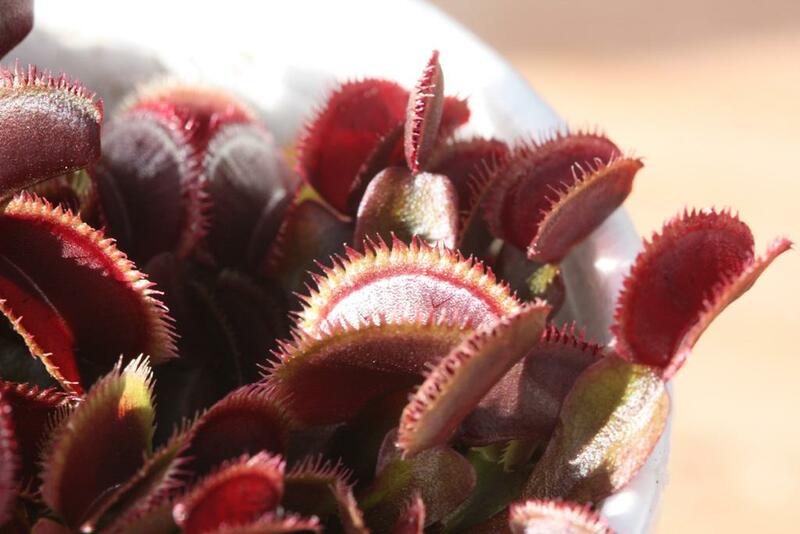 I really like Dionaea "FTS Joe." 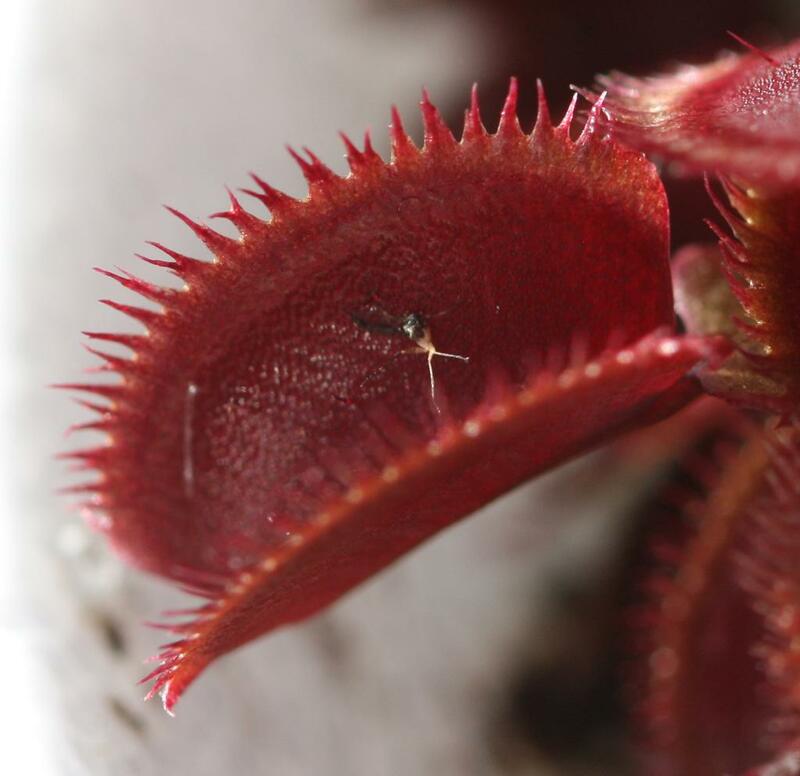 That opens a whole new naming territory: Dionaea FTS Hildegard, FTS Gertrude, FTS Mortimer, FTS Ivan the Terrible, FTS Prince Dracul, etc. However, I think we may have decided to tentatively go with "FTS Crimson Sawtooth" for now, unless Matt takes a particular liking to one of the other names suggested in this discussion thread. I like all of them so far, and "Crimson Jaws" and "Red Zombietooth" both have a nice ring to them. 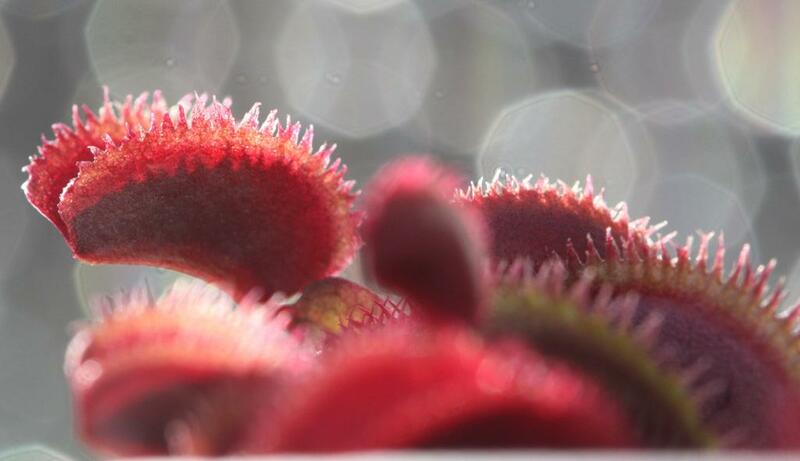 First photos of Dionaea "FTS Crimson Sawtooth"
New Flytrap Store Clone, FTS "Your Name Here"